Membership in DAAL is open to anyone living in Central Ohio who is interested in the visual arts: amateur, professional or enthusiast. The Dublin Area Art League holds monthly meetings and offers four juried shows a year, + many other opportunities to exhibit, sell, and learn. The Dublin Area Art League is a non-profit organization established in 1985 is to support and encourage its artist members through interaction with fellow artists; to educate through workshops, demonstrations and lectures; and provide opportunities for the representation of local art to the community. 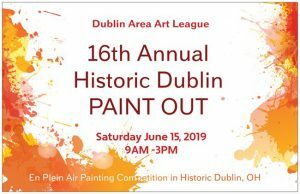 The Dublin Area Art League supports and encourages its artist members through interaction with fellow artists; educates through workshops, demonstrations, and lectures; and provides opportunities for exhibits of local art to the Dublin Arts and surrounding community. Check out our calendar of events. You are welcome to join us at our next meeting or visit our next show. All events are free and open to the public. 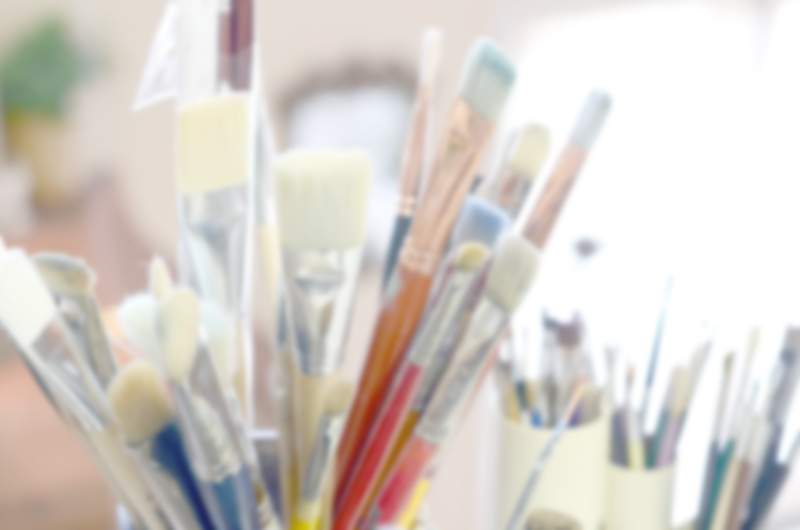 Read the latest news from the Dublin Area Art League and keep up with our activities around Central Ohio. How to Join Membership is open to all Dublin and Columbus area artists and art supporters age 17 and older with any skill level of ability. Member can choose from four levels of membership: Artist, Patron, Student and Family. Keep reading for more information.